Fantastic starter home in the Orchard. Outstanding family neighborhood-walking distance to John William Boich elementary! This 3 bedroom, 2.5 bathroom home is spacious and bright. 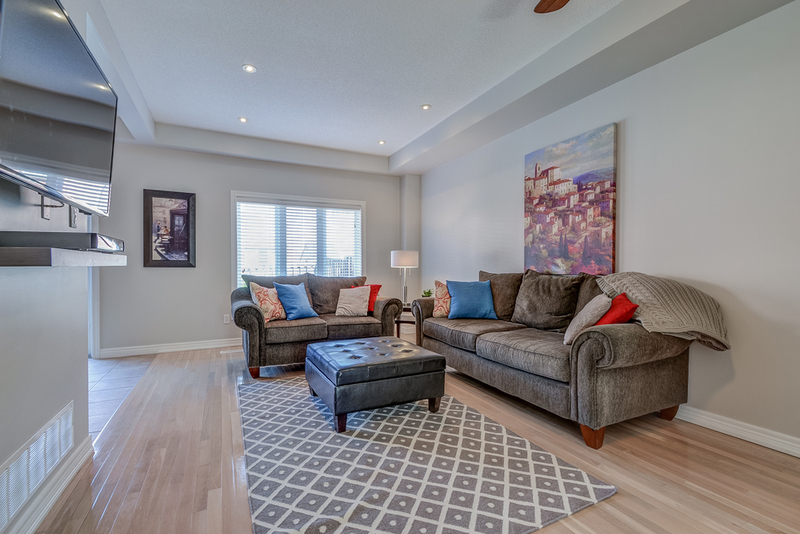 9 ft ceilings and lots of natural light give the main floor a bright and airy vibe. 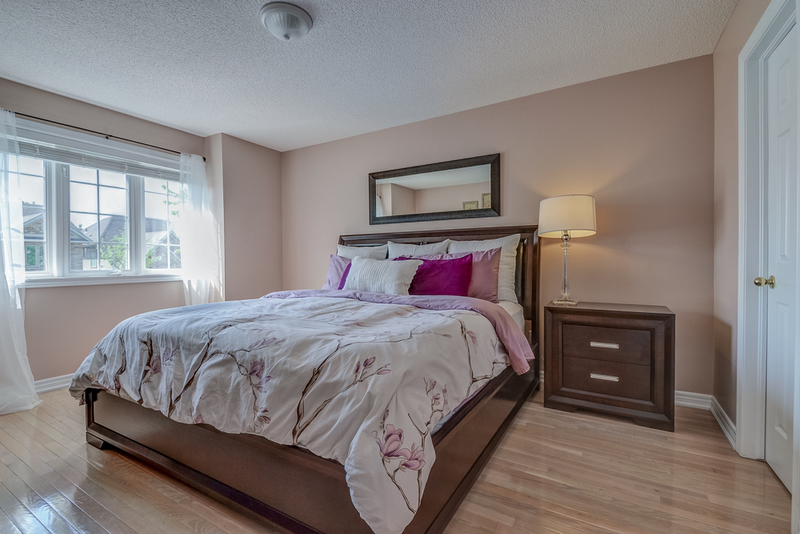 Large master bedroom with 4pc ensuite and walk-in closet. 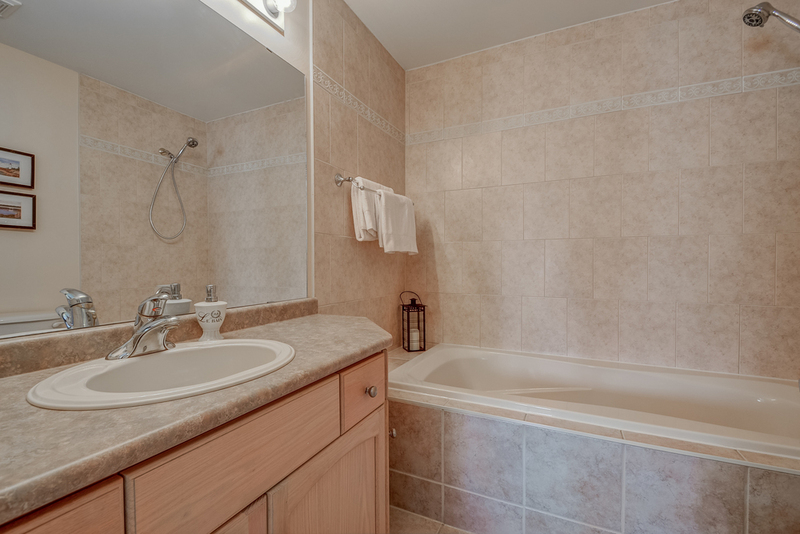 Two additional good sized bedrooms, laundry room and main bath complete the second floor. 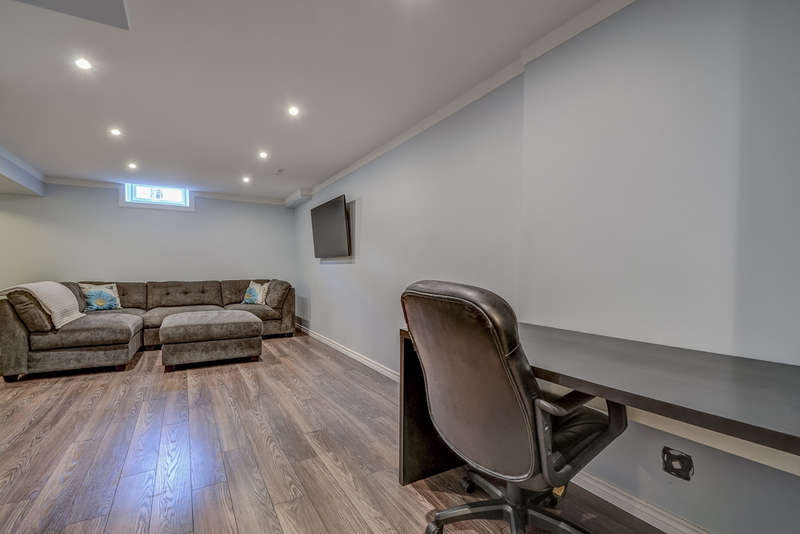 Gorgeous, newly finished basement give additional living and playing space. 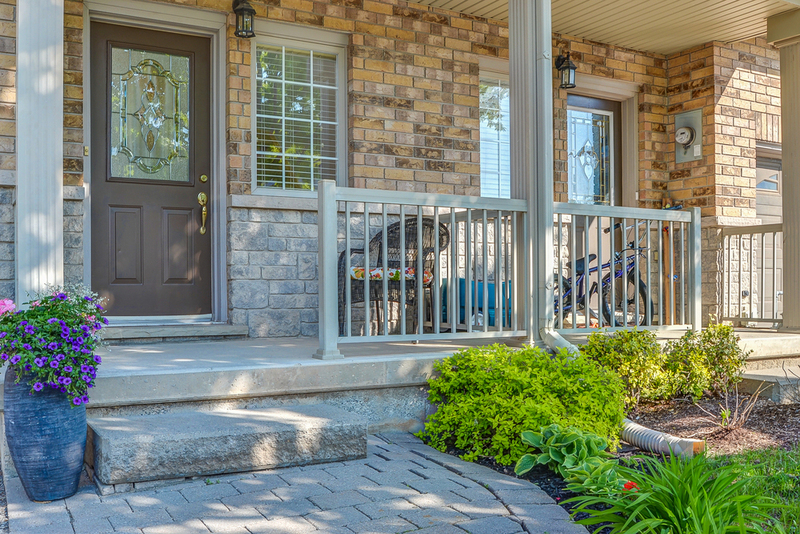 The manageable backyard offers both a stone patio and garden/grass. Don’t miss your opportunity to own this fantastic home. Many updates include new roof and furnace.